Unwanted pests can do a lot of damage to your home. They can also put your family at risk since they may carry viruses or diseases. Because of that, it is important to deal with pest problems right away. See if you can eliminate the problem without the use of pesticides, traps, or other tools. In many cases, you may be able to get rid of pests simply by making a few changes to your home. For instance, if you have a problem with sugar ants, you can control the problem by keeping food in sealed containers, fixing any leaky pipes or faucets, and sealing off openings where the ants are getting in. The same methods work with cockroaches, as well. Depending on the severity of the infestation, these types of changes may be the only thing required to get rid of the unwanted pests. 2. Choose the least toxic pest control products possible. If you do decide to treat the problem using commercially available pest control products, look for the products that contain the least harmful ingredients. For example, you may be able to use diatomaceous earth to treat a number of different insect-related problems. This white powder, which is made from the crushed shells of diatoms, doesn’t contain ingredients that could harm your children or pets, making it a better alternative than some of the more dangerous products on the market. 3. Always follow the manufacturer’s instructions. Anytime you are using pesticide or over-the-counter pest control products, make sure to read the instructions carefully. Don’t just open the bottle and start using it. Instead, sit down and read all of the information on the back of the bottle or package. Even a simple mistake can be harmful when dealing with potentially toxic substances. It is far better to play it safe, taking as much time as necessary to learn how to use these types of products correctly. 4. Get professional help if you need it. Sometimes, pest problems are too far gone to be easily treated by do-it-yourself methods. If you try a few basic pest-control methods and aren’t getting good results, you may need to contact a professional company to help. 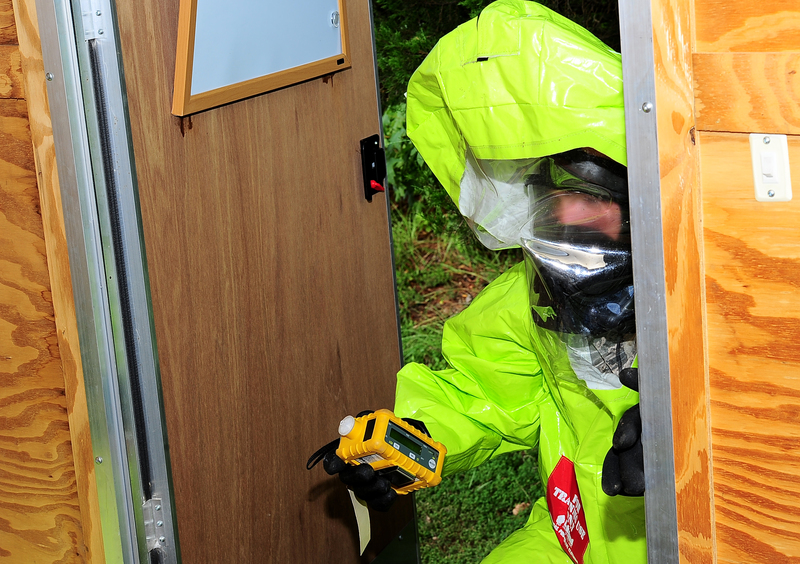 Typically, they have better equipment and more powerful tools that can be used to address severe infestations. Additionally, they are properly trained on how to use various pesticides, meaning that they can apply them in a way that is safe for you, your family, and your pets. If you are going to attempt do-it-yourself pest control, it is absolutely essential to keep these safety tips in mind. Always proceed with caution any time you are using substances that could be toxic. It is far better to play it safe than to jump in without really knowing what you are doing and wind up regretting it later. To know more Visit here at ziehlerlawncare.com.